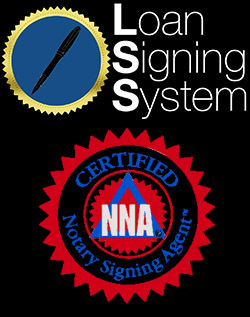 In my Mobile Notary and Loan Signing business I often come across various types of loans. A reverse mortgage, also known as the home equity conversion mortgage (HECM) is available for homeowners 62 or older. These types of homeowners have accumulated home equity and want to use this to supplement retirement income. Unlike a conventional mortgage, there are no monthly mortgage payments to make. However, the borrowers are still responsible for paying taxes and insurance on the property and must continue to use the property as a primary residence for the life of the loan. Some basic information and facts about reverse mortgages are: A reverse mortgage is a loan made by a lender to a homeowner using the home as security or collateral. With a traditional mortgage, the homeowner uses their income to pay down the debt over time. However, with a reverse mortgage the loan balance grows over time because the homeowner is not making monthly mortgage payments. 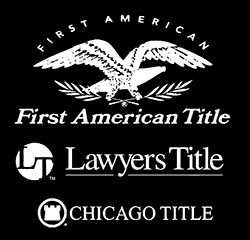 A reverse mortgage loan typically does not require repayment for as long as the borrower(s) continues to live in the home as the primary residence, pays property taxes and insurance, and maintains the home according to the Federal Housing Administration (FHA) requirements, or until the last homeowner has passed away or has moved out of the property. The amount of equity you can access with a reverse mortgage is determined by the age of the youngest borrower, current interest rates, and the value of the home. One of the best features of the HECM program is that borrowers are given a great deal of flexibility in how they receive the proceeds of the reverse mortgage. There are many options one can utilize regarding their proceeds. One can withdraw a lump sum of cash when the loan closes. One can receive a monthly annuity for as long as the borrower lives in the house. One can be eligible to receive a monthly annuity for a set period of time that is chosen by the borrower. Another option is the borrower can take out a credit line that will grow with time and can be used when the borrower would like.